6 cyclists, 27 pedestrians, 5 passengers and 9 motorists died in NYC traffic accidents during the first 3 months of 2019 compared to 1 cyclist, 26 pedestrians, 2 passengers and 13 motorists for the same period of 2018. A total of 47 people died in motor vehicle accidents in New York during this first trimester, 5 more than during last year’s first trimester. The number of traffic deaths significantly decreased between the first trimester of 2013 and the first trimester of 2014, reached its lowest in 2015 at 40 and then oscillated between 40 and 50 for the last 4 years with no further improvement. 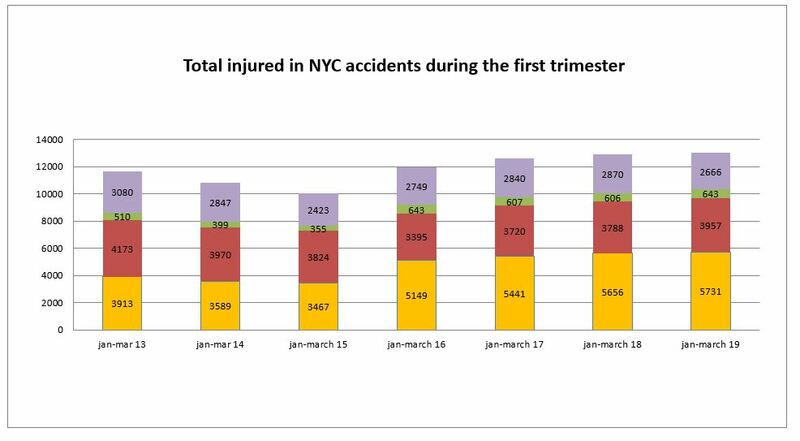 12,997 people were injured in auto accidents in New York City during the first 3 months of 2019 compared to respectively 12,920, 12,608, 11,936, 10,069, 10,805 and 11,676 during the first trimester of 2018, 2017, 2016, 2015, 2014 and 2013. This is a record number of motor vehicle accident injuries for the first trimester. Except for pedestrian injuries which were at their second lowest level since Vision Zero started all other road users recorded a significant increase of injuries during the first trimester of 2019 compared to the same period of 2018 with motorist injuries at a record high. The most alarming data this first trimester was the death of 6 cyclists. This number has never been so high in the past. 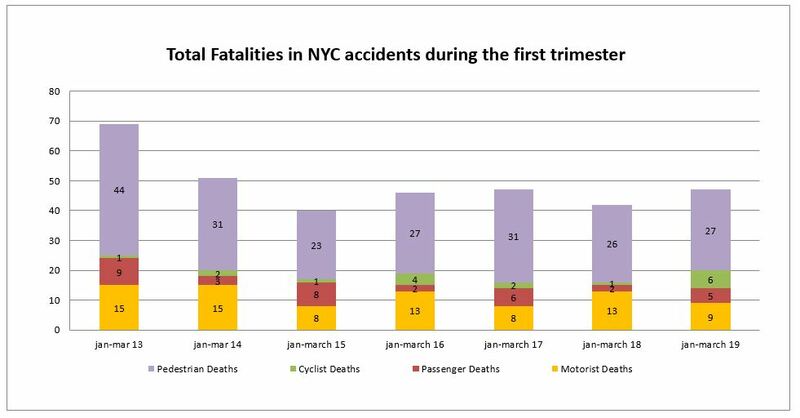 After an uptick to 4 during the first trimester of 2016 the number of deaths related to bicycle accidents in NYC went down to 2 and 1 during the same period of 2017 and 2018. Last year during the entire year, 9 cyclists died in traffic accidents which was a record low. However the first trimester deaths are an indication that the city can’t relax its efforts to improve protection for the growing number of people commuting by bikes in the city. A speeding driver lost control of her vehicle causing a huge crash, killing the passenger who was her husband and hurting another road user. The accident occurred early Tuesday morning in New York. 25 year old Dhanairy Ramirez was driving her Honda at a speed estimated to be 80 to 100 mph Northbound on St. Nicholas Ave. 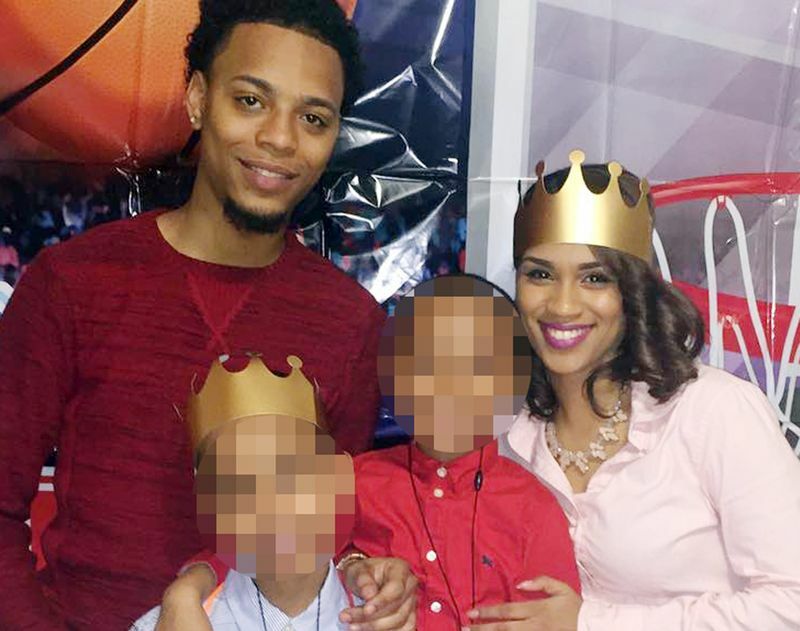 Her husband, 28 year old Eduardo Liranzo was in the passenger seat. She sideswiped two parked cars near 172nd Street. She didn’t stop and continued to speed on St Nicholas Ave and rear ended a parked MTA truck near 190th Street. The truck driver was inside the cabin at the time of the accident. He suffered back injury. The couple in the Honda were pinned inside the crumbled car and firefighters had to cut the vehicles to rescue them. Both of them were rushed to the hospital. The passenger didn’t survive and the driver was critically injured. According to family members who spoke to the NY Daily News, she is still unconscious and in critical condition. The couple has a newborn son. The young dad also leaves behind another son that he had with another woman. Two more pedestrians died in traffic accidents in NYC at the end of last week. One was hit by a bus and the other one by two cars. A total of 51 pedestrians and cyclists died in traffic accidents since the beginning of the year, an increase of 30% compared to the same period of 2018. A 63 woman died in a car accident in New York City. Patricia Lancaster, a Brooklyn real estate agent was driving home from work. As she was crossing East 56th Street and Avenue J, a speeding 19 year-old driver drove through the red light and t-boned her car. The woman was rushed to the hospital but she didn’t survive. The teenage driver stayed at the scene of the accident and so far hasn’t been charged. A 19 year old driver died and two teen passengers were injured in a car accident in New York City. The accident occurred Tuesday afternoon around 4:30 pm. 19 year old Claudio Poggy was speeding in a Mercedes. Two of his friends aged 16 and 19 year-old were on board. According to witnesses, he was drag racing. 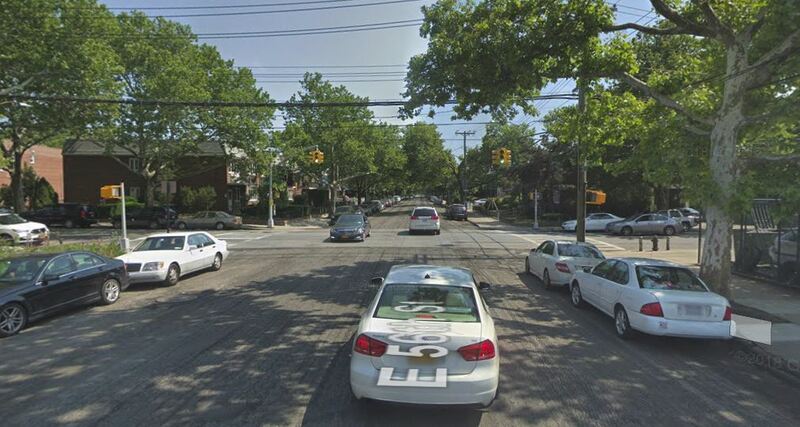 As he was speeding north on Kings Highway, Brooklyn, the driver lost control of his vehicle and hit a tree at the intersection with avenue D. The impact was so brutal that the driver died at the scene of the accident. The 16 year old passenger suffered critical injury and the 19 year old one minor injuries. Investigators found that the speedometer was stuck on 130 mph on the unregistered Mercedes. The risk of car accidents is higher among 16 to 19 year-old drivers than among any other age group. Car accidents are indeed the leading cause of death for American teens. According to statistics 6 teenagers die and hundreds of them are injured every day in car accidents in the US. The risk of dying in car accidents is two times higher for male drivers than for female drivers. When another teen is on board with a teen driver, the risk of a fatal crash doubles and increases further when more teen passengers are in the car. A pedestrian was killed by a hit and run driver in New York on Friday. 26 year old Erica Imbasciani was fatally pinned against a parked car by a speeding hit and run driver on 141st Street and Amsterdam on Friday night. The driver was caught by the police and identified as 27 year old Tyrik Cooper. 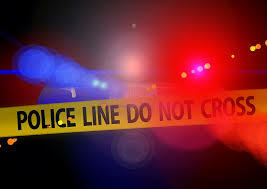 The police alleged the driver was on drugs and he was slapped with numerous charges including driving without a license, leaving the scene of an accident and vehicular manslaughter. The young female pedestrian suffered massive head and body trauma. She was rushed to the hospital but didn’t survive. 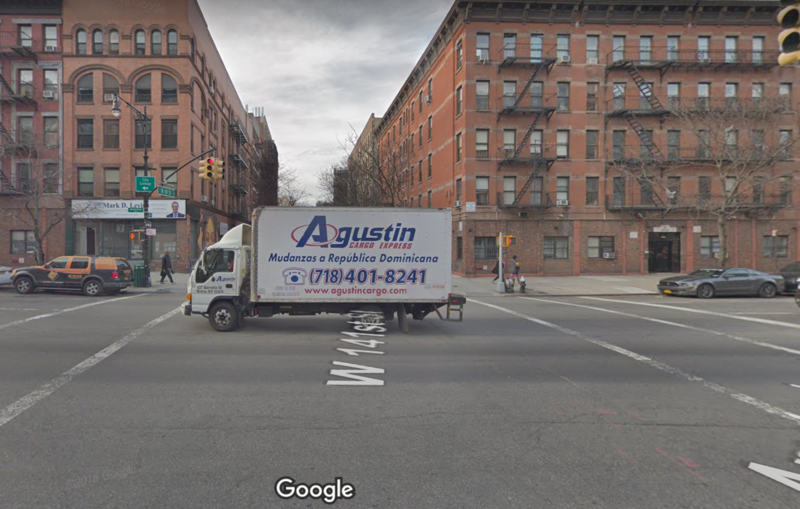 The accident occurred in an area that had been targeted by Vision Zero for a safety street redesign as early as March 2017 that had been opposed by the community board. On March 2017, the DOT presented a proposal to the Community Board 9 to eliminate one through lane in both directions and add an unprotected bike lane as well as other traffic calming measures such as left turn treatments and pedestrian islands on Amsterdam Avenue between 113rd Street and 162nd Street. The street redesign was proposed after statistics indicated that the area was particularly prone to speeding and reckless driving. Four pedestrians were killed and 28 of them were injured on this street segment between 2010 and 2014. An additional 8 people were also injured in bicycle accidents during the same time and in the same area. Speed cameras have proven to significantly reduce car accidents related to speed in NYC school zones. Sine the first cameras were installed in 2013, statistics show that speeding went down by 63% in the 160 zones where the cameras have been installed. Four million speeding tickets have been issued over four years by the first program. Drivers who exceed by more than 10 miles the 25 mph speed limit receive a fine of $50. This amount is less than a school zone speeding ticket given by an NYPD officer which can go from $300 to $1200 depending on cases. After being caught once, drivers usually slow down and rarely get caught a second time. Speed cameras are an effective way to make drivers slow down, make school zones safer and prevent accidents. The first school zone speed cameras program was launched as a pilot in 2013 and expired last summer after the NY Senate controlled by Republicans refused to extend it and increase the number of cameras to 290. In order to keep the program alive Governor Cuomo declared a State of Emergency and allowed a bill signed by mayor de Blasio and created by City Council Speaker Corey Johnson and Transportation Committee Chair Ydanis Rodriguez to become law. The bill not only extended the actual 160 speed cameras program but also allowed for the installation of an unlimited number of additional cameras in the city. The bill was temporary and would only expire if a similar program was signed by the NY legislature. To keep it alive Governor Cuomo had to renew the State of Emergency every month. Reckless driving can cause dangerous car accidents in NYC and NYPD officers who are supposed to lead by example and prevent such behavior are indeed the worst offenders. After investigating the driving habits of NYPD personal, Streetblog found that some NYPD officers were repeatedly ticketed for serious violations. Among the wort drivers was a Park Slope, Brooklyn cop who accumulated 58 serious moving violations and another cop from Harlem in Manhattan who got 41 of them. Globally when comparing regular drivers to cop drivers, police officers drive their regular car twice as recklessly as regular New Yorkers. Streetblog found that 36% of regular New Yorkers had their car ticketed once for a serious violation compared to 58% for cops’ personal cars. Additionally 19% of regular people’s cars received a second serious violation compared to 37% of cops’ personal cars. A cyclist was fatally struck by a car in NYC on Thursday. The victim, identified as 53 year old Robert Spencer, is the sixth person to die in a bicycle accident in New York City since the beginning of the year. Spencer was riding his bicycle on Borden Avenue on Thursday morning a little bit before 8:00 am when he was struck by a car traveling on Second Street in Queens. The driver, a 51 year old man stayed at the scene of the accident and wasn’t charged.The victim was rushed to the hospital but he couldn’t be saved. The driver who fatally struck an 85 year old woman in Brooklyn, NYC, last Wednesday had previously received 10 tickets for speeding in a school zone and two for running red lights. The police haven’t filed any charges against the driver. The daughter is furious and wants the driver charged. She believes that a bill such as the “Reckless Driver Accountability Act” proposed by Brooklyn Councilman Brad Lander would help stop reckless driving in New York and could have prevented the death of her mother. The bill was proposed last year by Councilman Brad Lander after a reckless driver killed Abigail Blumenstein and Joshua Lew in Park Slope. Stella Clinton was backed over by the reckless driver as she was walking home from her Brooklyn parish church after an Ash Wednesday service. The accident occurred on Avenue S near Brown Street, in Marine Park, Brooklyn.